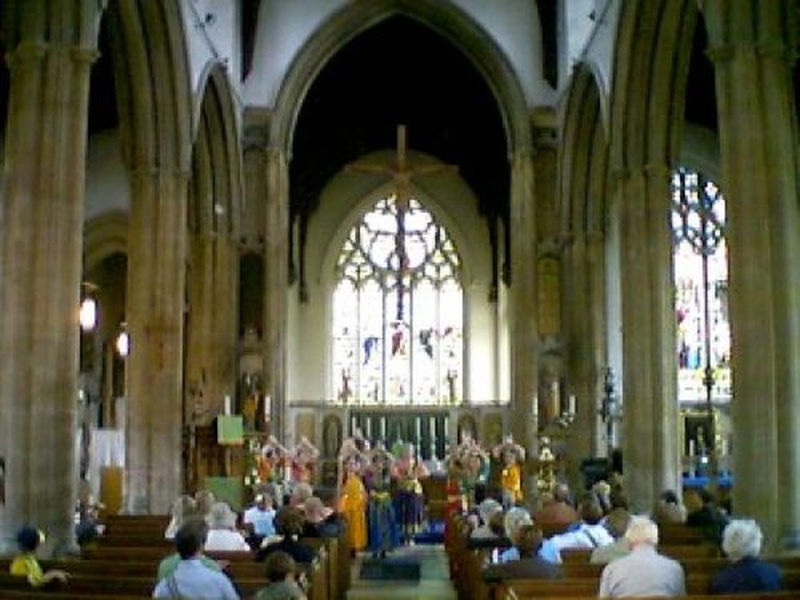 St Giles holds a number of events during the year. This includes Church Stalls, which are to be held between 11am and 1pm on Saturdays during the warmer months of the year. Most common items include Bric a Brac, homemade cakes, plants, books etc. Refreshments are also available.